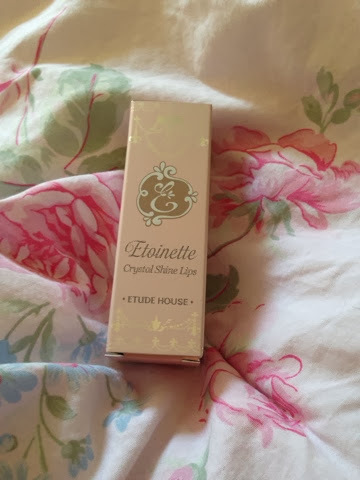 After seeing countess pictures of the fabulous packaging of the Étude house lipsticks, I had to try one out. I ordered one online for $12 and free shipping. 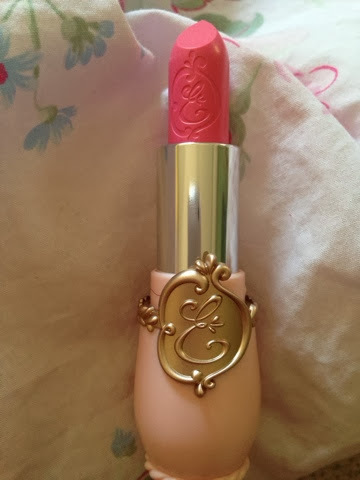 I love how detailed the lipstick is and look how they engraved the logo into the lipstick! Overall the lipstick packaging was a lot better than the actual product. 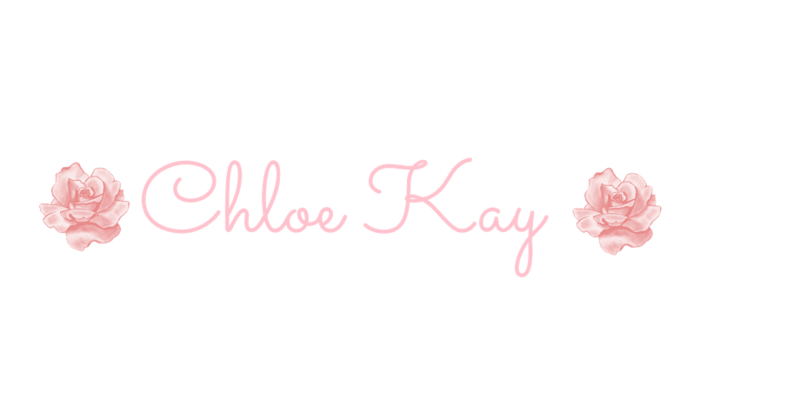 The lipstick is a pretty sheer light pink with a little shimmer. It is a pretty casual color. 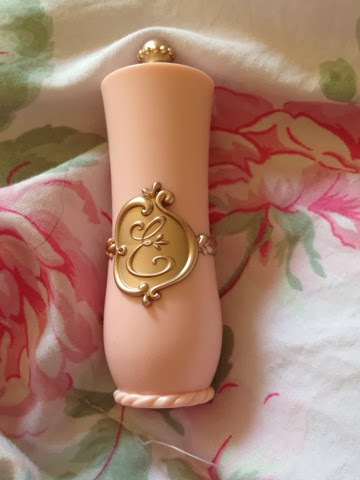 The lipstick quality was alright but the packaging was AMAZING!